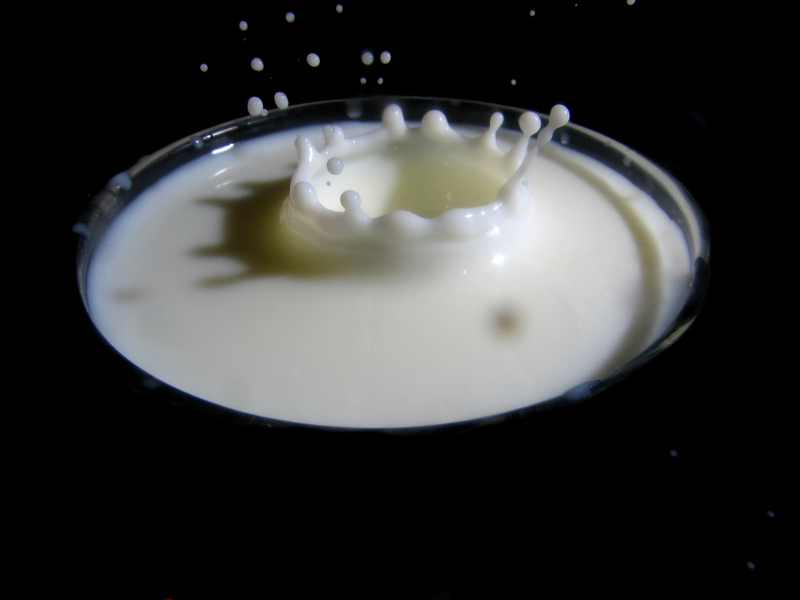 Let’s start with the separation of milk and meat in the Torah. What it actually says is “don’t boil a kid in its mother’s milk” (לֹא-תְבַשֵּׁל גְּדִי, בַּחֲלֵב אִמּוֹ). This prohibition is found tthree times in the Torah: Ex 23:19, Ex 34: 26 and Deut 14:21, which means — seriously, don’t freaking do this we’re not kidding around!!! Most likely this was a prohibition on mixing life and death; milk being the source of life and death being meat, very literally in this case the meat of the kid goat. It was also, according to the Encyclopeida of Jewish Symbols, a common ancient pagan practice to give an offering of a kid boiled it it’s mother’s milk as part of religoius rites. This is also a good reason that it was prohibited in ancient Jewish practice. Like so many things in Jewish tradition walls upon walls were built up to ensure we don’t accidentally make this mistake. 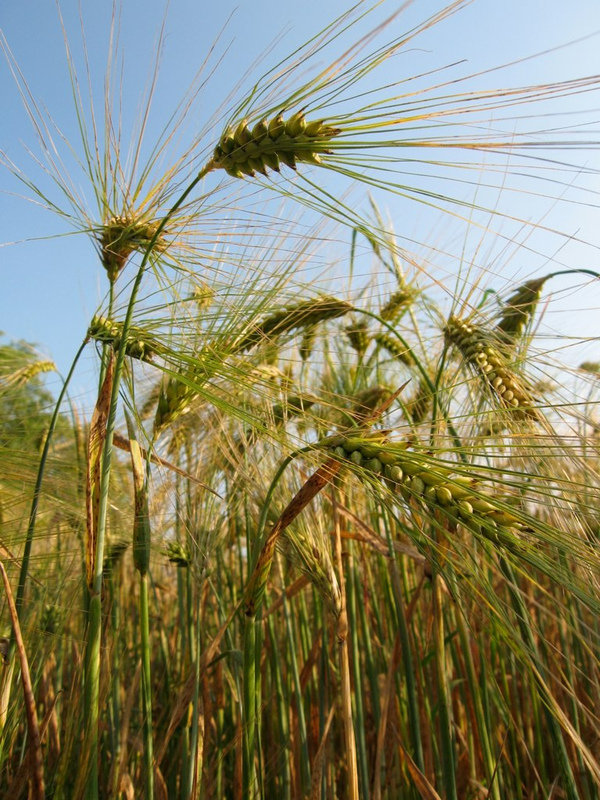 I’m not sure there can be a more potent symbol of the month of Iyyar, which generally falls between April and May, than barley (שְׂעֹרָה). Many of us are disconnected from the agricultural cycles of our world, and especially disconnected from the agricultural cycles that part of Jewish tradition. But in the ancient world, and for a few of us moderns, Passover is the beginning of the barley harvest. 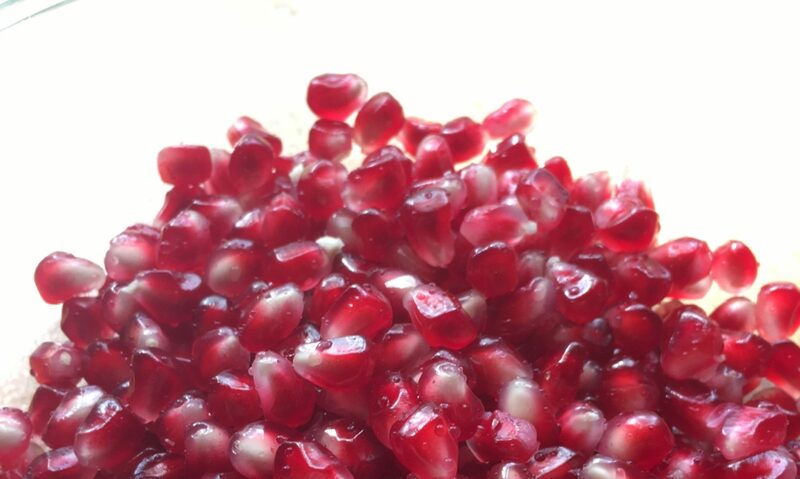 Pesach, when we clean out our cupboards of barley and all other grains and refrain from eating chametz (fermented grain) is really a time of sacrifice and cleansing before the new harvest begins on the second day of Passover. The period called “the counting of the omer,” which begins on the second day of Passover was literally a time of counting the barley harvest in ancient Judea. 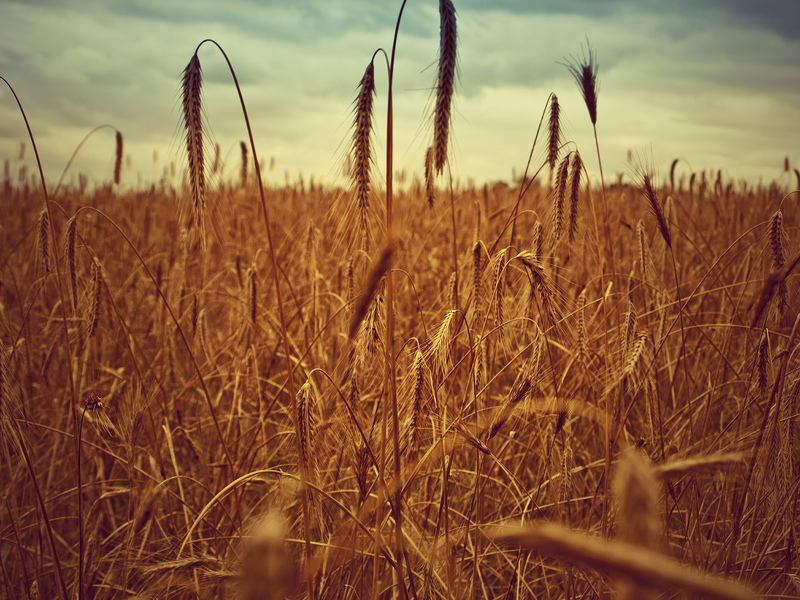 An “omer” was simply a measure of barley. Over on PunkTorah, I’ll talk more about the whole “counting of the omer,” but here we’re going to talk about barley (including yummy recipes)! 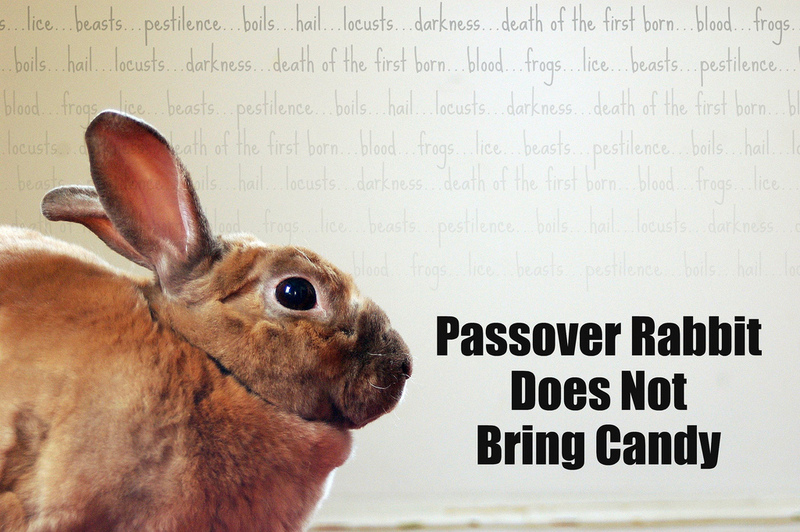 Yes, Virginia -- there is a Passover Rabbit. Click to See More! OMG-D! It’s almost time for Passover! With Nisan upon us, preparations for our annual journey out of Mitzrayim begin in earnest. 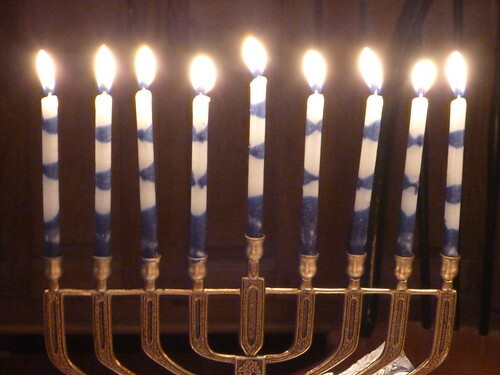 Whether you take a traditional or modern approach, believe in G!d(dess) or not — Passover is a holiday pretty much all Jews can connect to. 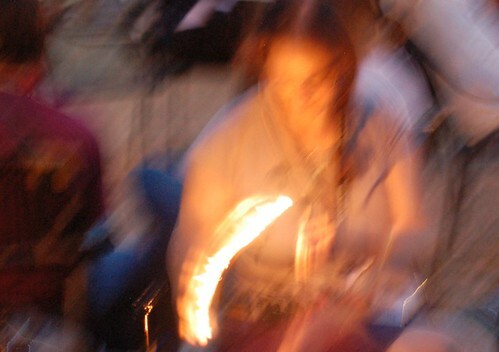 There are so many things we could explore as the symbol of Nisan, but here at PeelaPom.com we’re going to explore the Haggadah as the ritual object of Nisan. Over at PunkTorah, look for my article on Chametz as a the symbol of Nisan. Photo by Rebecca (grongar) used by CC-A permission.